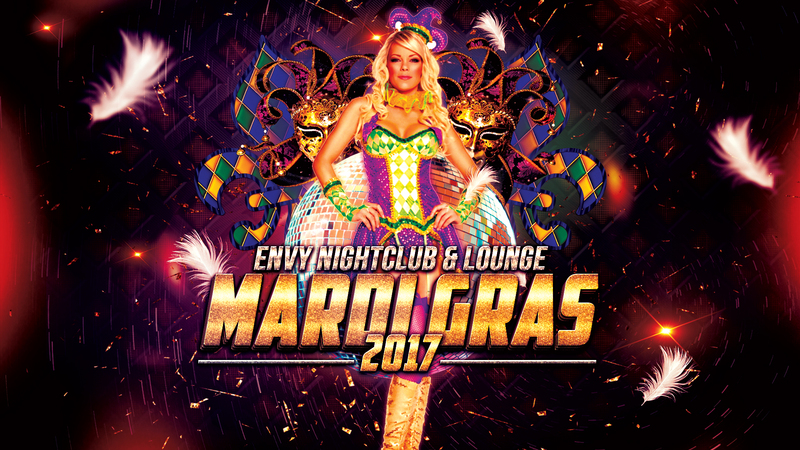 ENVY Nightclub and Lounge is excited to bring you Southern Utah and Mesquite’s largest 21+ MARDI GRAS Party! Get your masks and beads ready! Don’t worry, if you don’t have any we’ve got you covered! Private tables and VIP for this event will sell out! ⚠ Call 1 (702) 346-9000 to reserve a lower table or to reserve your area in VIP and party in style!